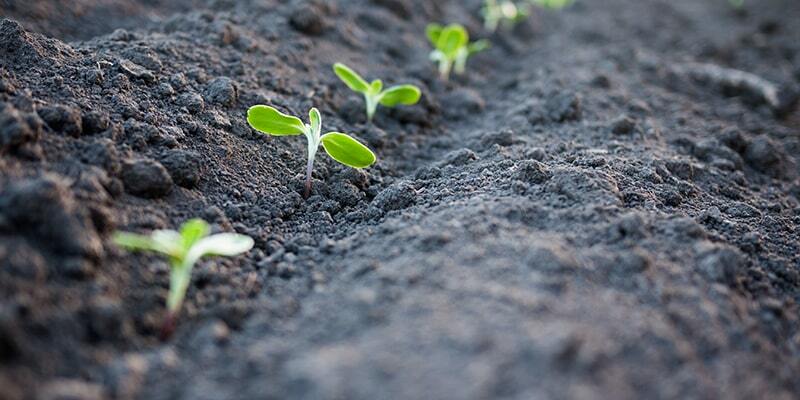 Humic substances are group of organic compounds formed by the association of high-molecular-mass substances from microbiological, vegetative and animal origin. They are created when plant matter breaks down under the perfect conditions in much the same way as diamonds are formed. 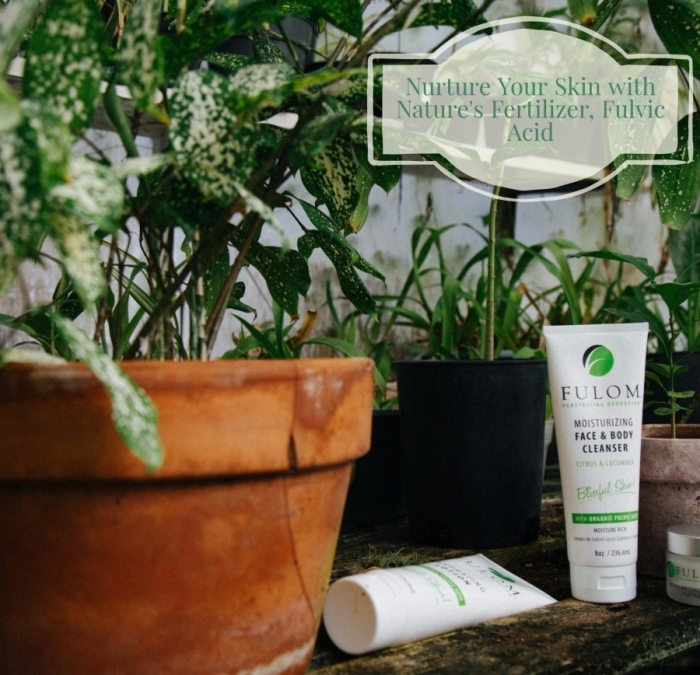 Fulvic acid shows anti-inflammatory, antibacterial, antifungal and antiviral properties, making it ideal for combating all sorts of skin conditions. 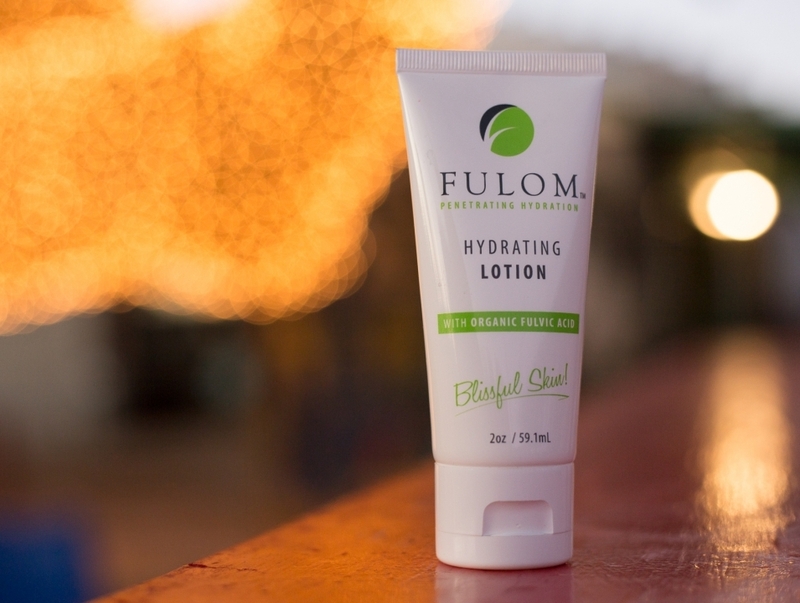 When it comes to cosmetics, you want to do the best you can for your skin. 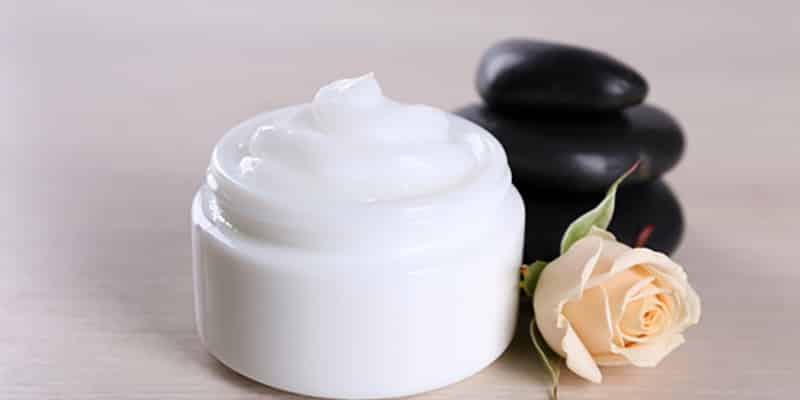 Over the years, science has proved that introducing anti oxidants into your skin care is one of the best things you can do for your skin.